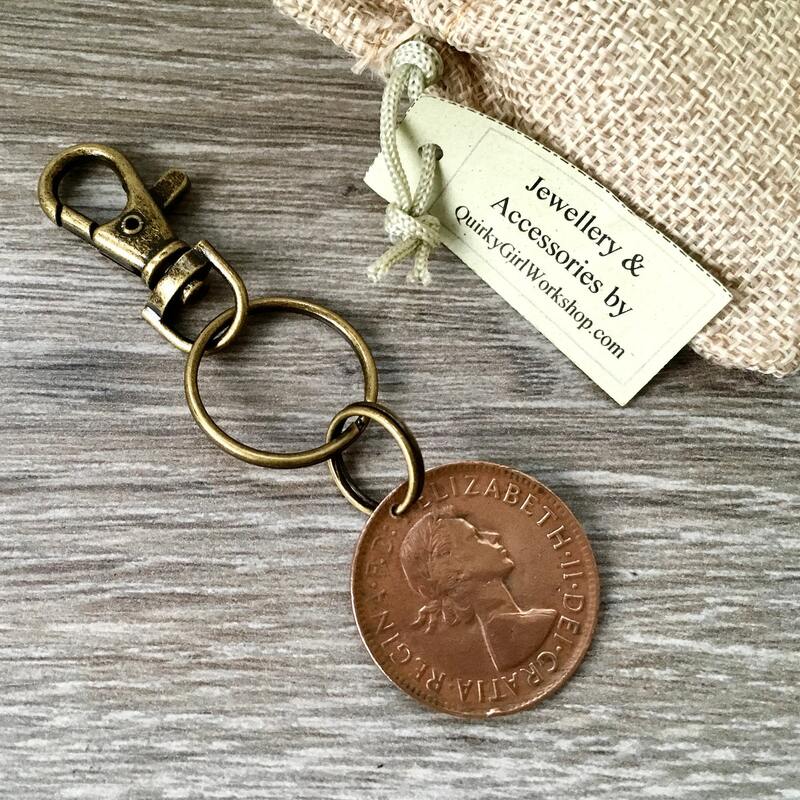 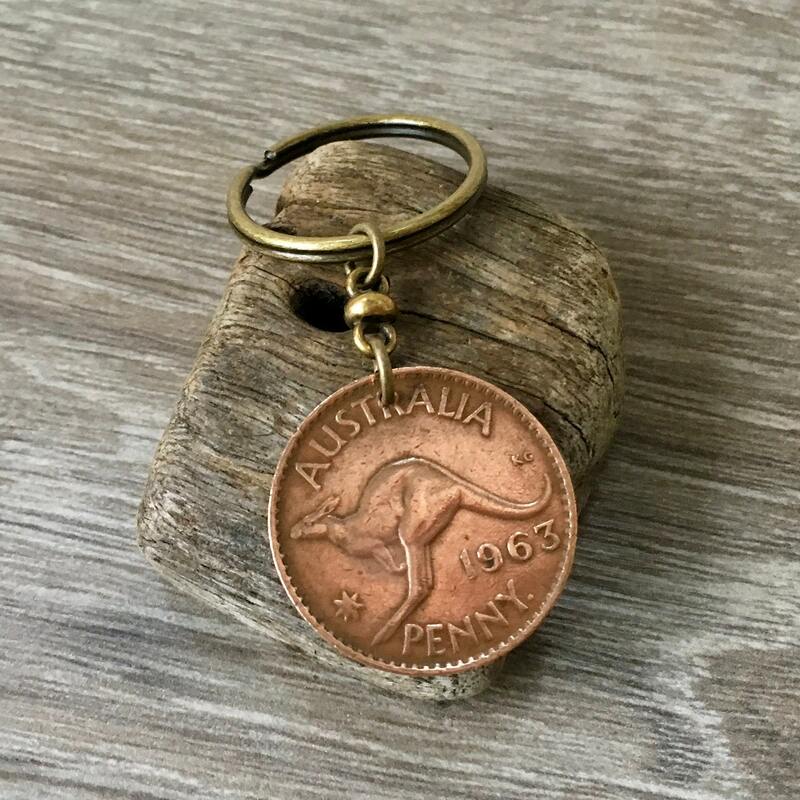 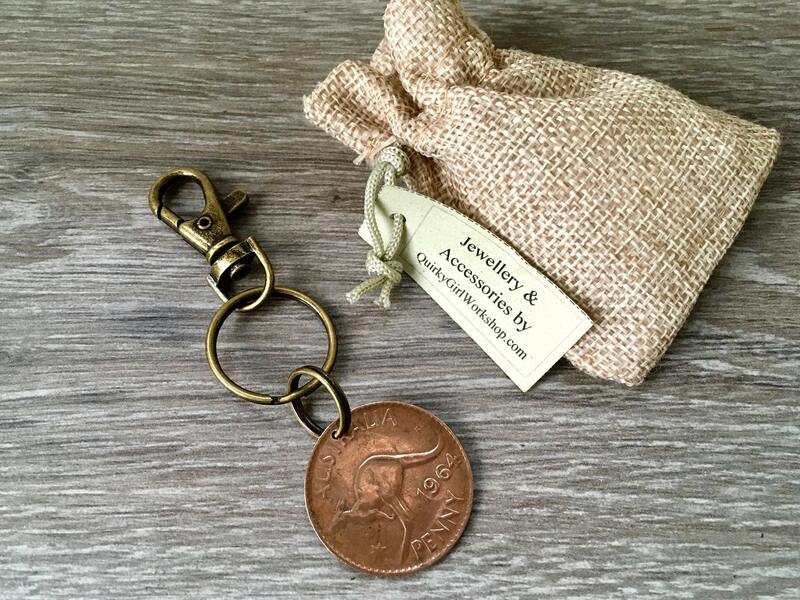 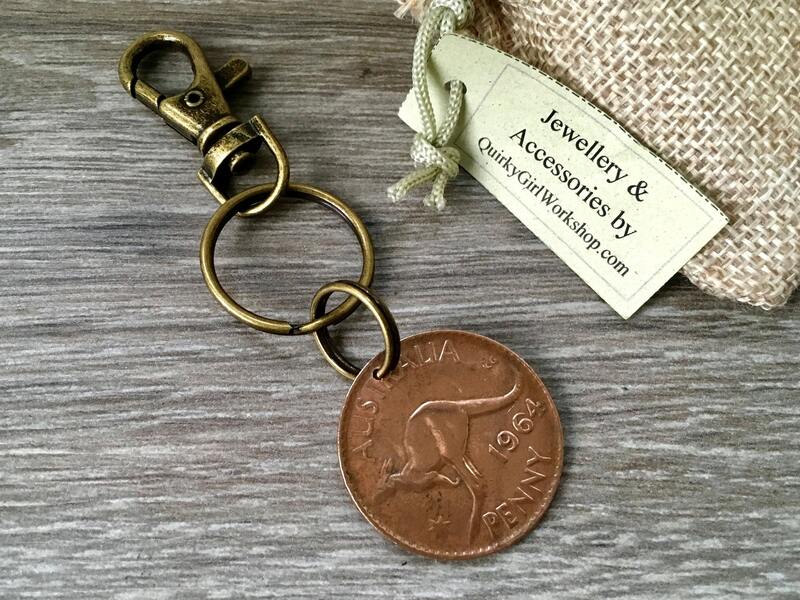 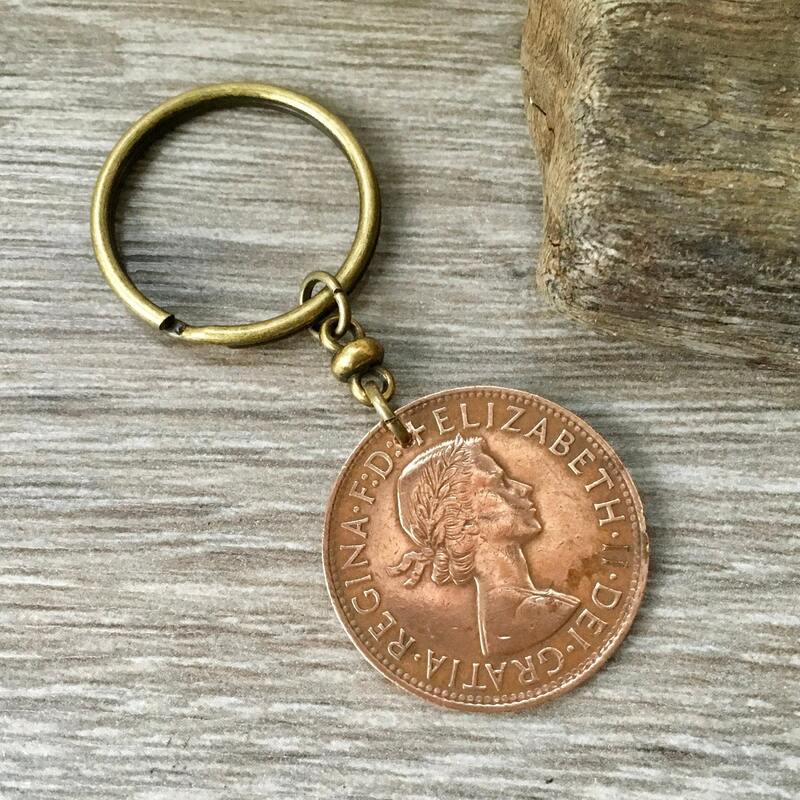 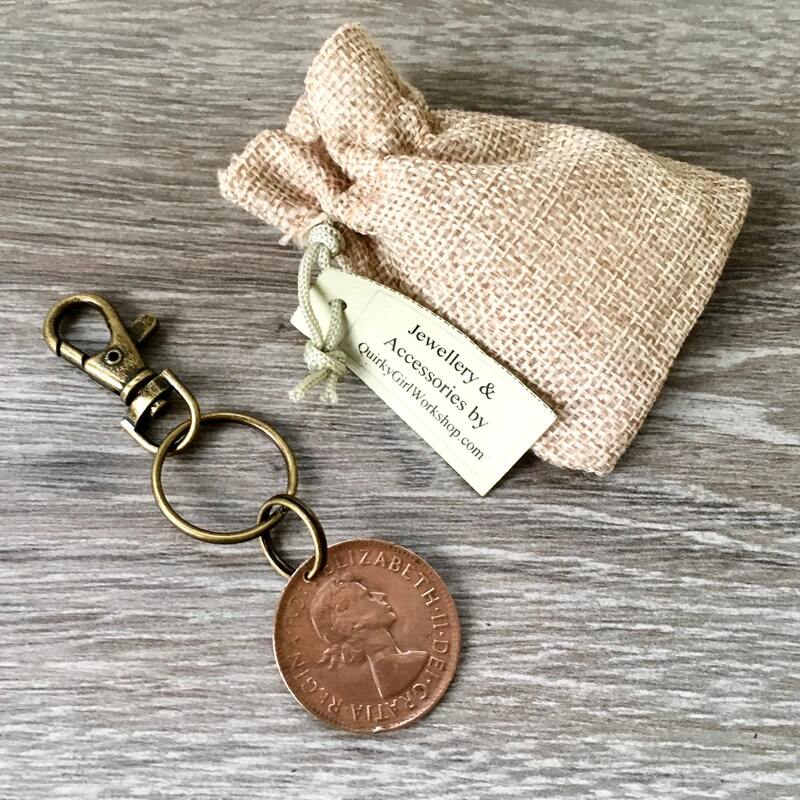 Handmade in the UK these old Australian penny has loads of character. 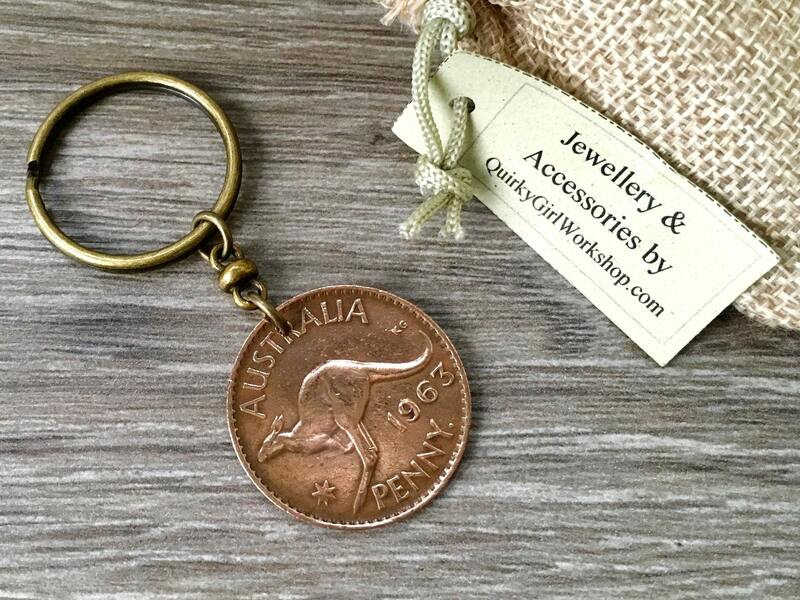 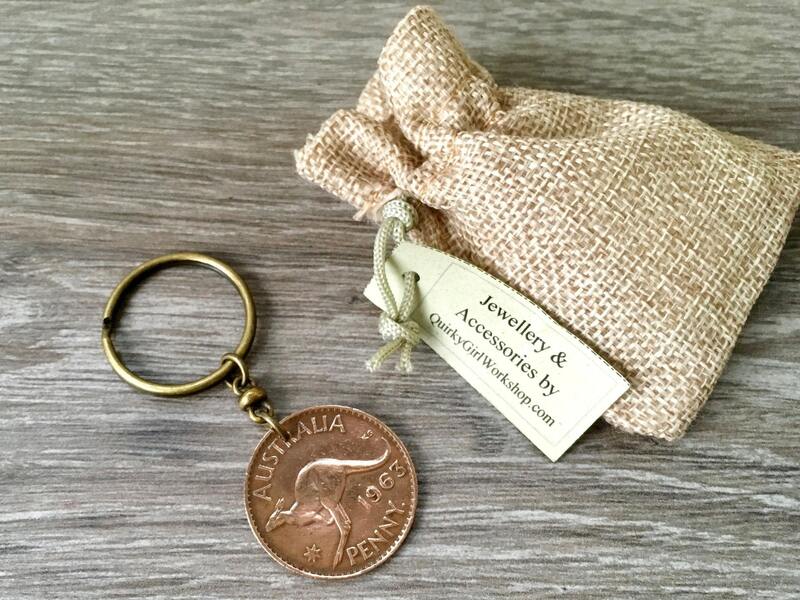 A great 55th or 56th birthday gift or a thank you gift for someone that loves Australia. 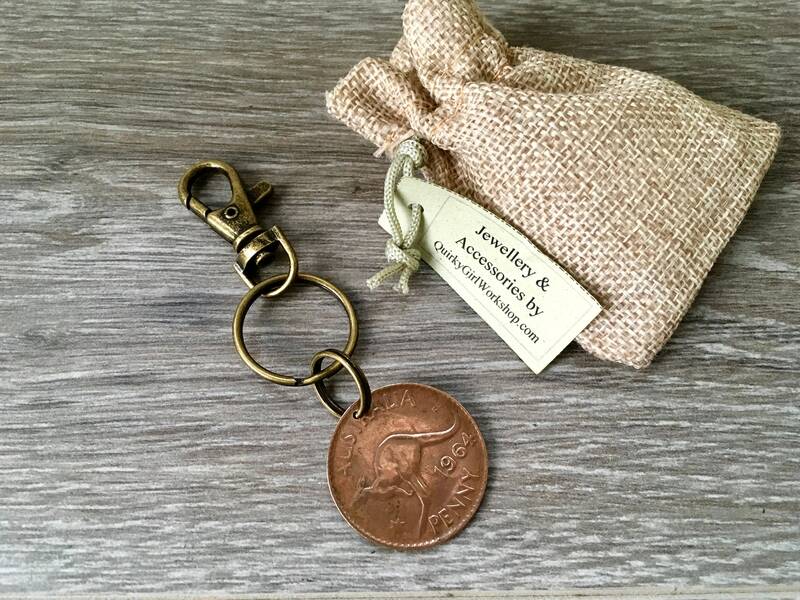 The coins I use are circulated coins and may have marks or signs of wear.